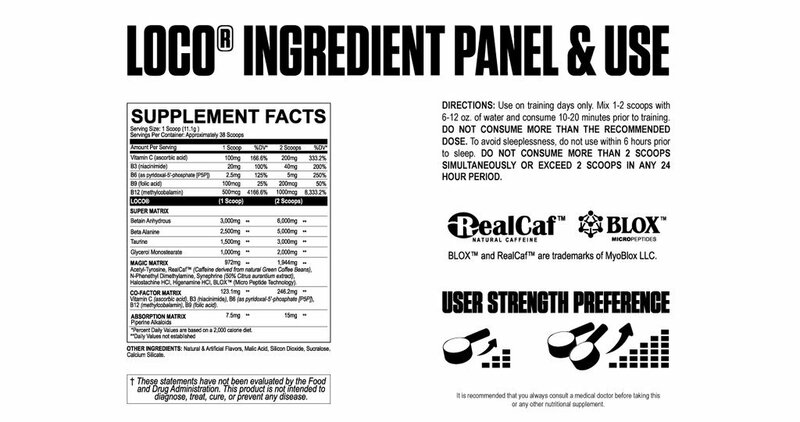 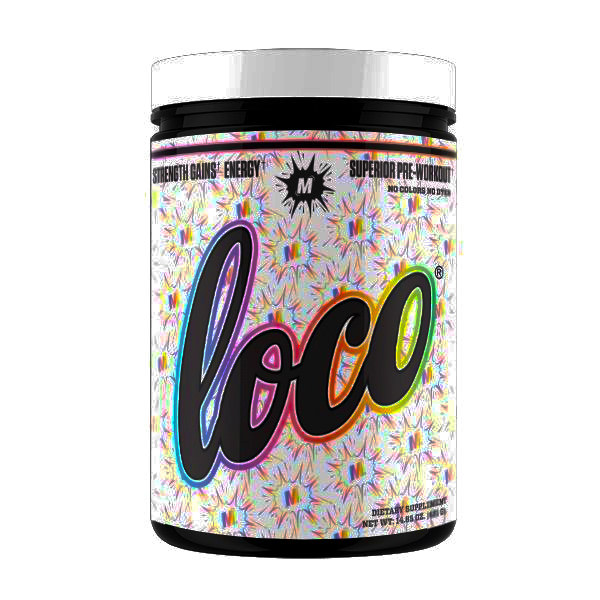 Paving the way for the new class of pre-workout powders, LOCO is truly a work of art. 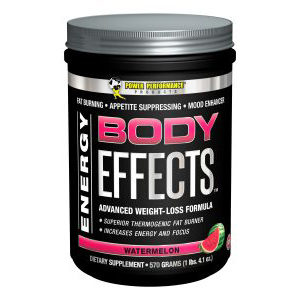 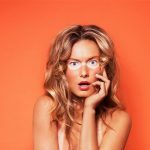 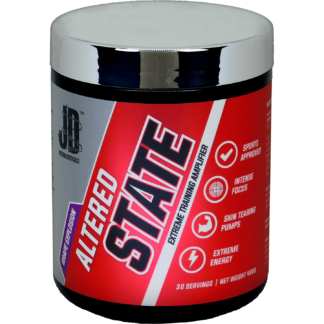 With over 17 grams of actives per full dose, utilizing only the finest sourced ingredients each in their respected doses of psychoactives, nootropics, muscle primers and our new Micro-Peptide Technology (BLOX) for true effectiveness, this top-shelf pre-workout super powder is bringing efficacy back to the industry. 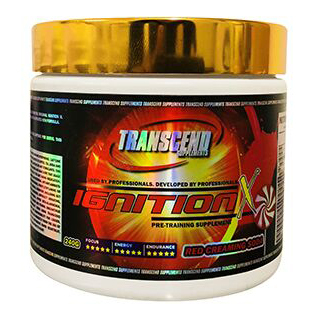 A pre-workout connoisseur and pioneer driven by quality, it was only right to create a precise and potent pre-workout formula of ultra-premium caliber. 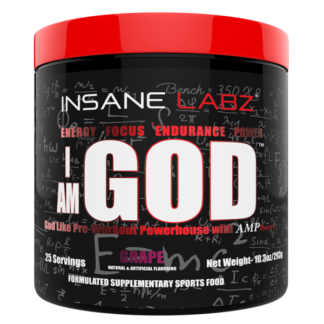 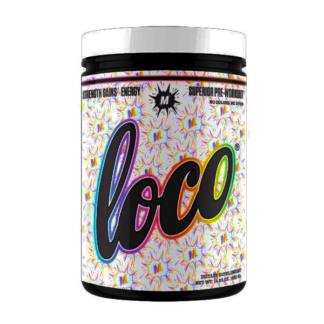 Delivering what the pre-workout genres lack, LOCO is a one of a kind formula dosed according to each ingredient in their effective amount.